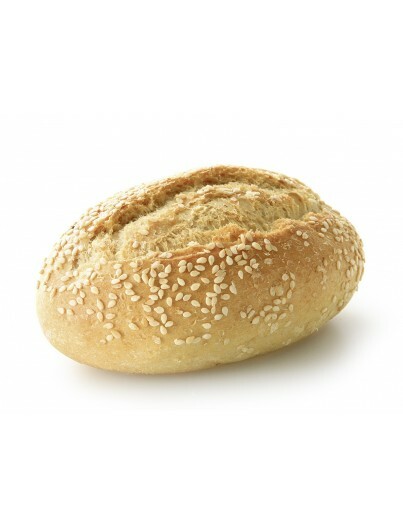 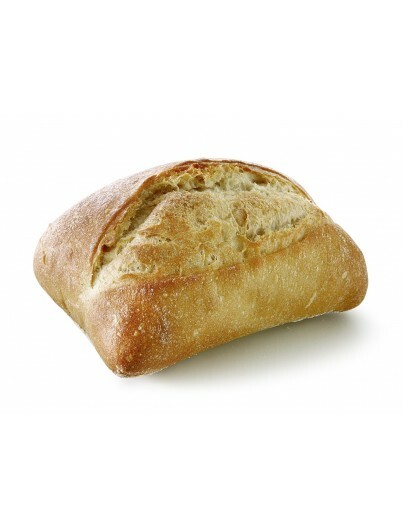 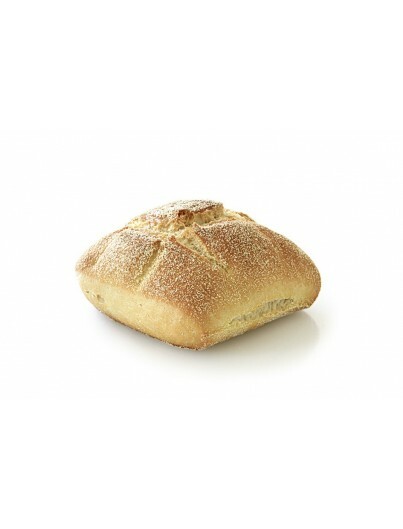 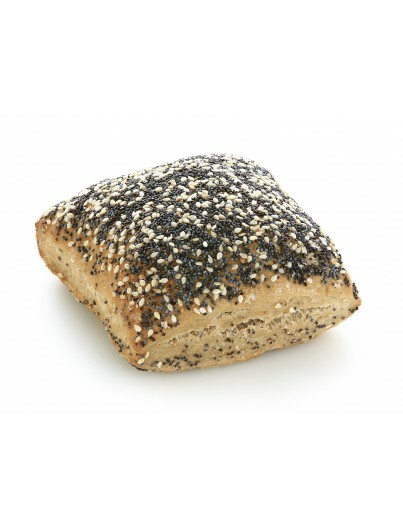 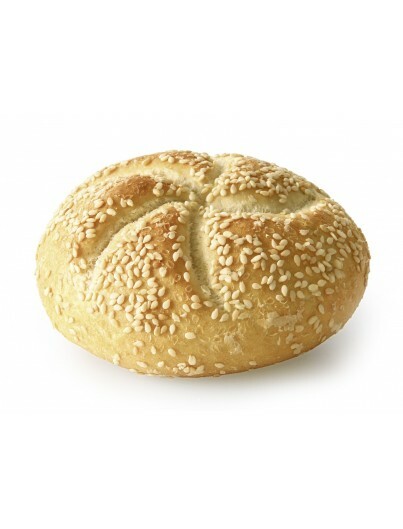 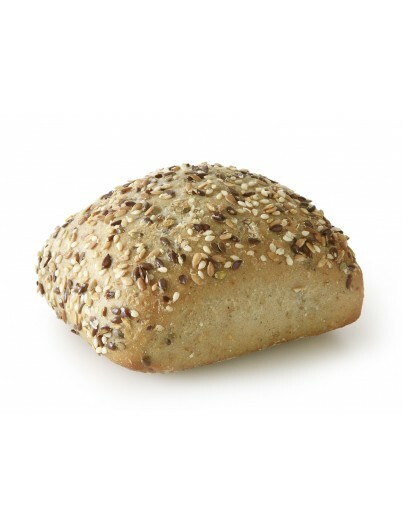 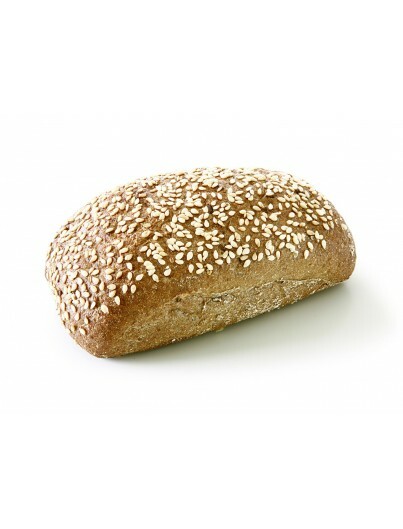 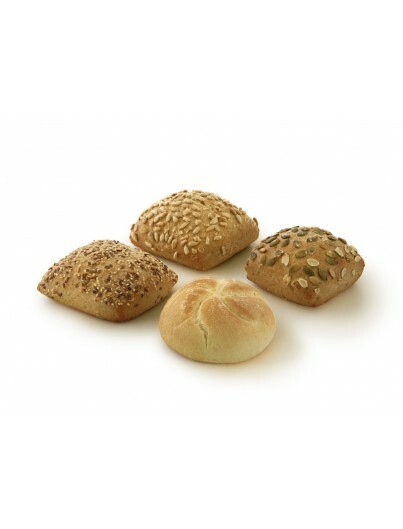 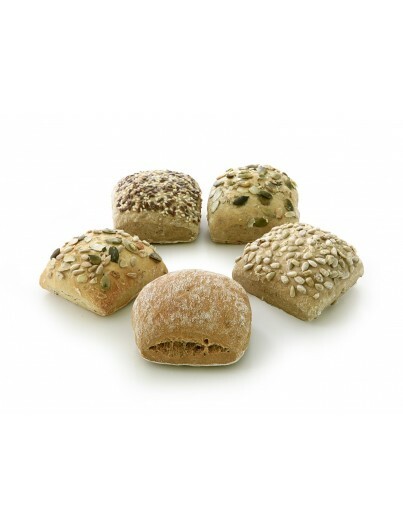 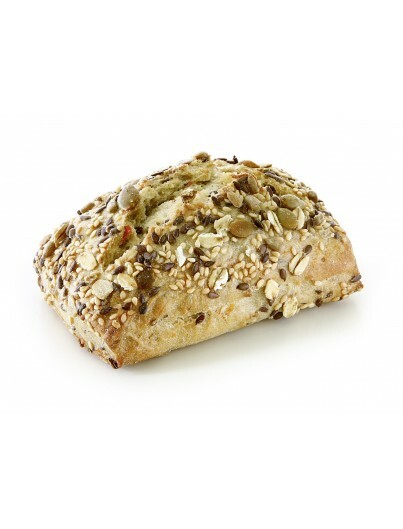 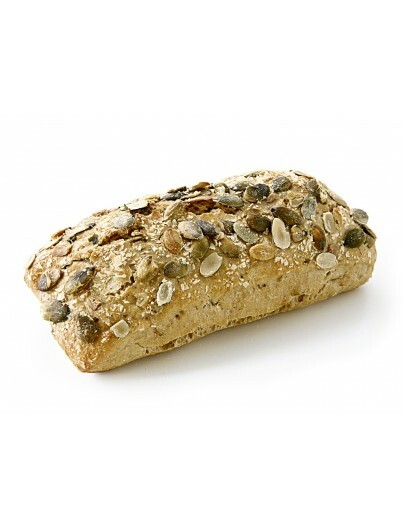 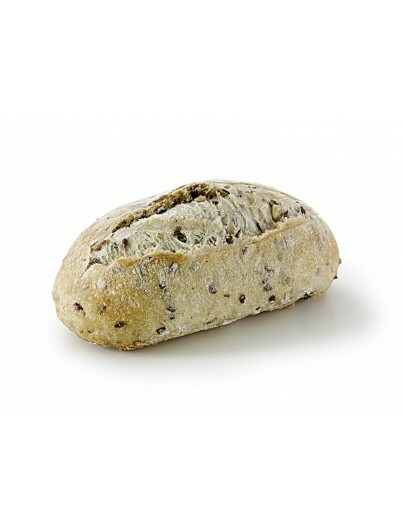 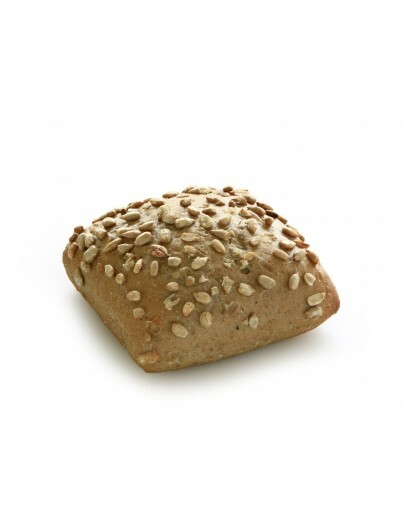 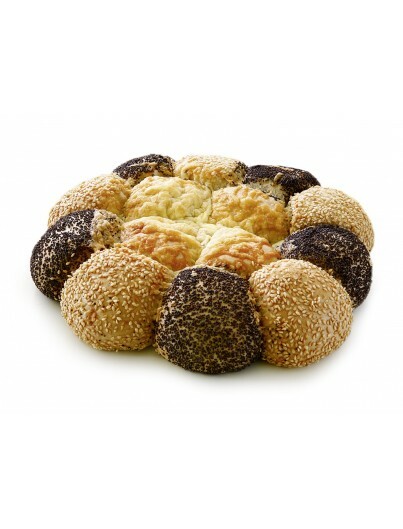 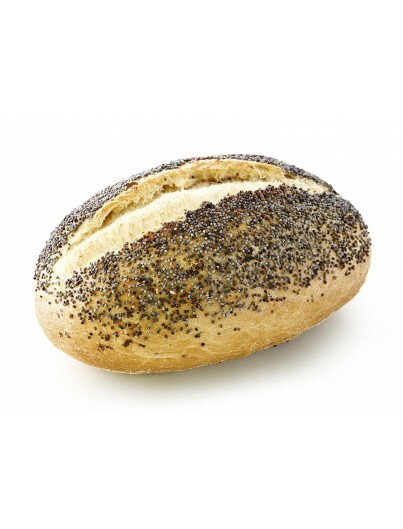 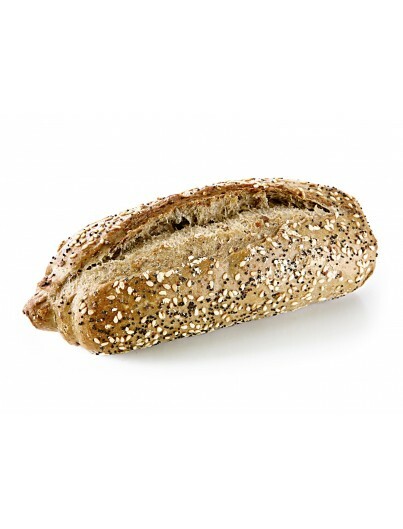 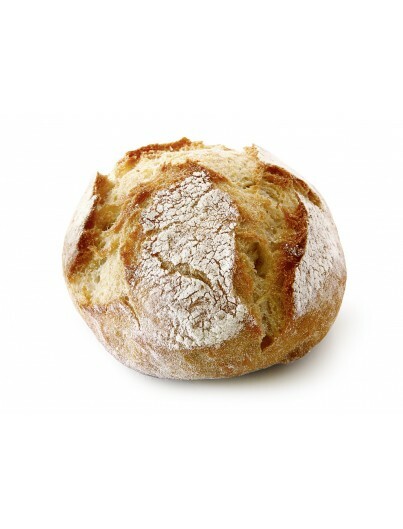 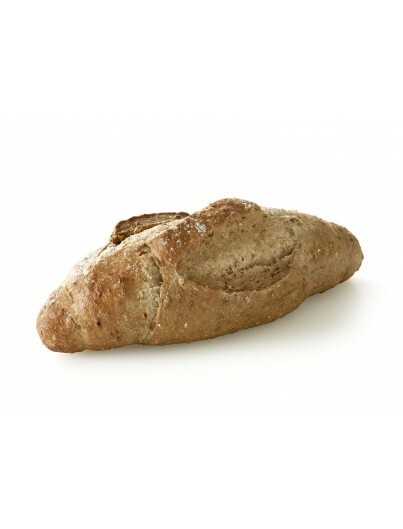 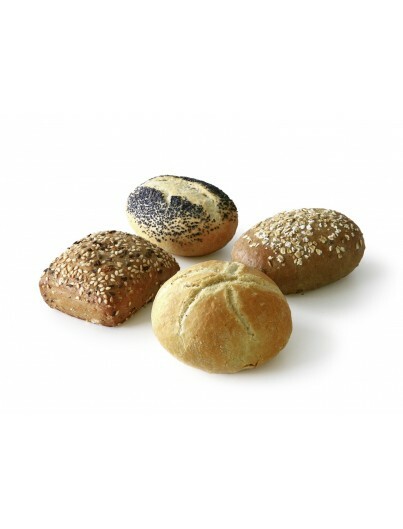 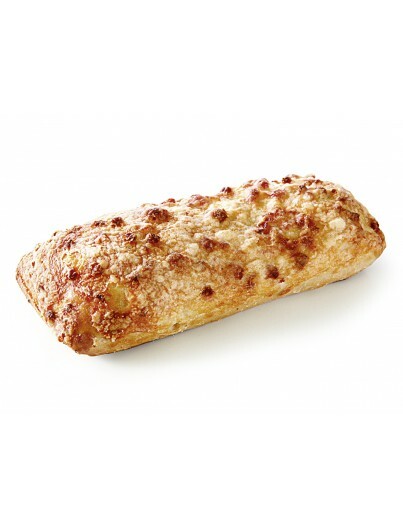 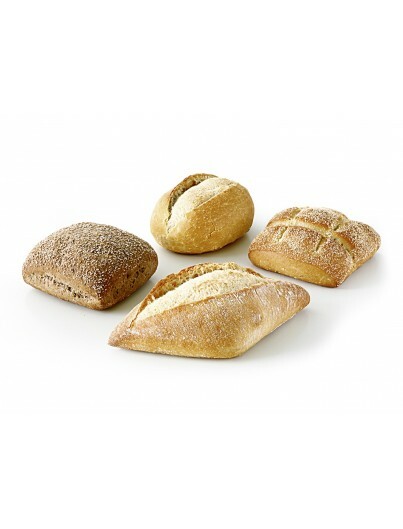 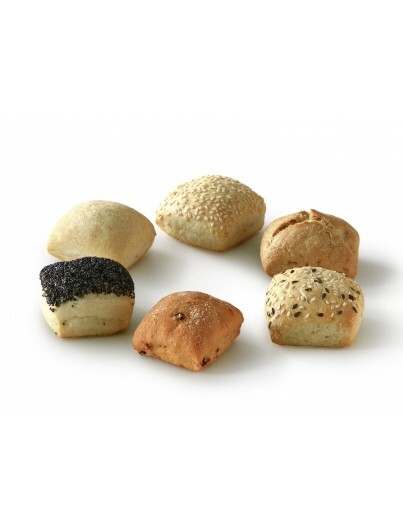 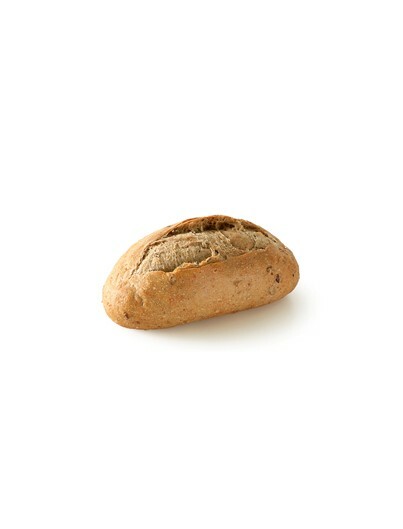 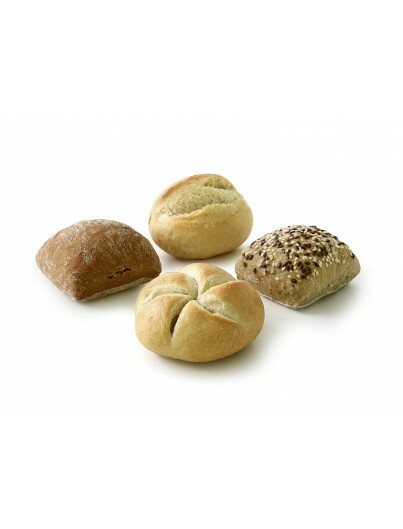 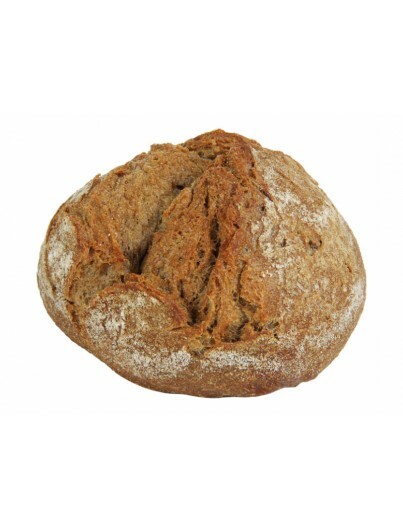 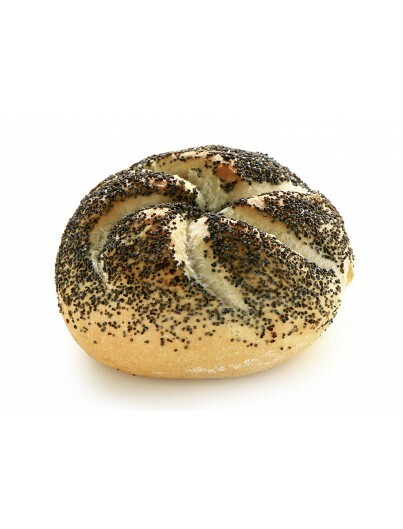 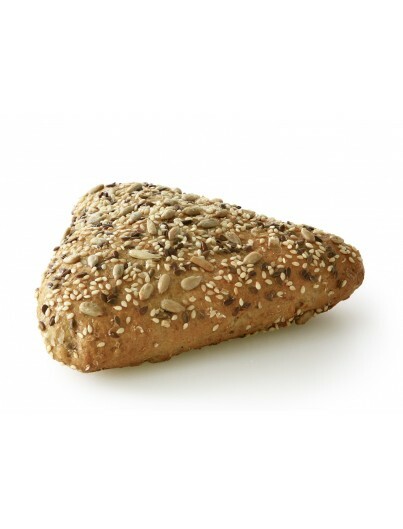 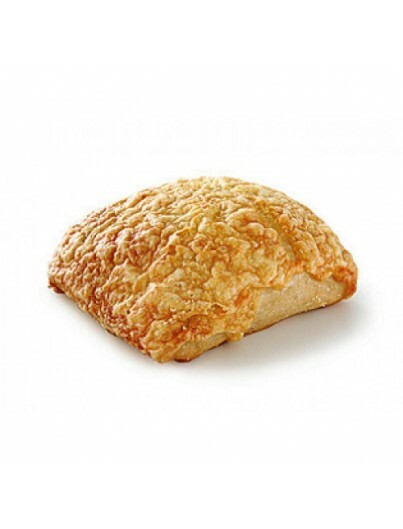 Integral bread with Sesame, flax seeds, sunflower seeds, pumpkin seeds and whole oat flakes. 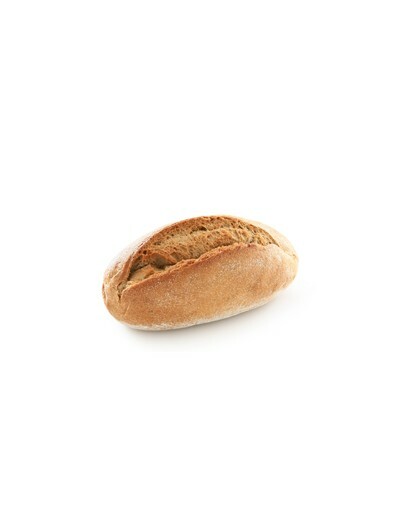 90 min. 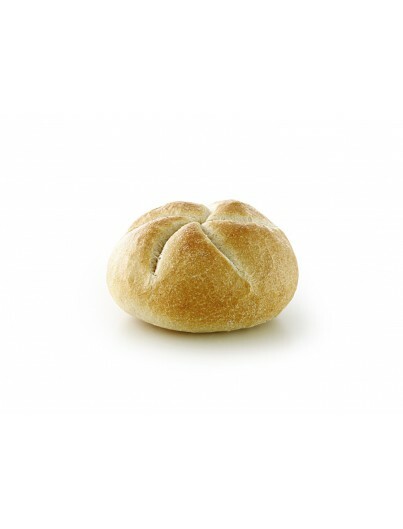 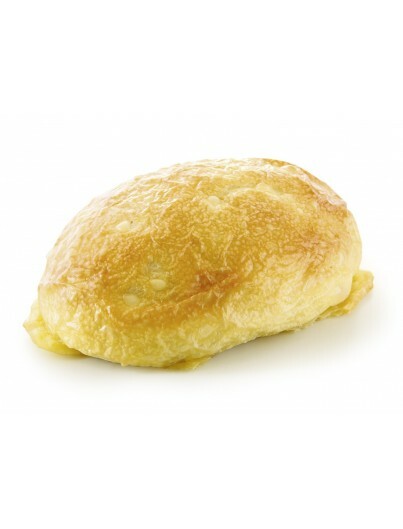 200 ° C 5-7 min.